Get Bills Cheaper -let your staff and your customers do the talking! Are you looking for a reliable phone line connection with great new features to stay in touch with your customers and colleagues? 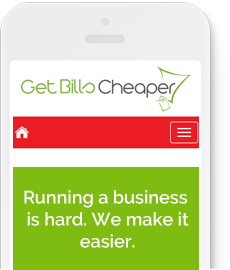 Get Bills Cheaper is here with a solution to your problem. With our cost effective new phone line installation service, we’ll soon have your business running smoothly. The packages for installing new phone lines by Get Bills Cheaper include additional services like caller ID, voicemail, call sign, and call restriction. In addition to this, our customers get competitive prices and an extra re-assurance of a quick response to each and every reported problem. Thanks to the business excellence of our company! Installing new phone lines quickly so that you can keep in touch! We make sure that the installation process is done seamlessly without disturbing the core processes of your business. Our team of experts will let you know how and when we can set up your new phone line. And since we are recognized as a renowned comparison service in the UK, our customers know they can rely on our service packages and phone line installation plans. Connecting you through cost-effective plans. At Get Bills Cheaper , we offer far more than just new phone line installation services. We also provide comparison service with details of best phone connection plans so that you can choose the ideal deal for your business. Whether you are looking for an unlimited phone and broadband plan or simply an intercom connection plan, we can be of great assistance. Business landline and intercom installation services. Choice of lines to suit your business needs. Thorough customer support in terms of issues faced with intercom and phone line connection. Phone line installation for broadband and LAN connections. Customized new phone line packages to suit your needs. Big savings against traditional phone line installation charges. Ideal businesses with large number of employees. Flexibility in adding new lines in the future at extremely competitive price. Quick and prompt installation and uninstallation of new and old phone lines. With Get Bills Cheaper , you receive the best-fit phone line solution to assist you minimize your overheads. Our installation service offers massive telephony savings as compared to other agencies. We also provide you with a choice of service packages and line types. Contact us to know more about our services. You can reach us on our number and email. Our comparison service is quick and simple. 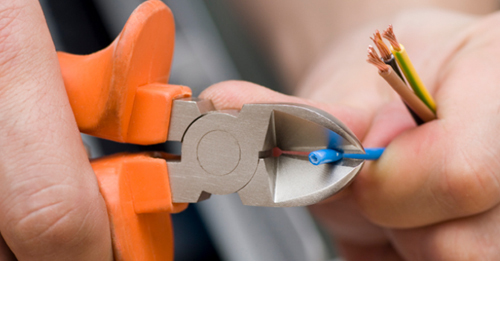 Just fill in a few details and we’ll take care of the rest and manage your switching process. Just a couple of minutes on the phone to one of our friendly members of staff is all that’s normally required to understand your business phone line costs and your usage. Our brokers will then go away and find you the best rate we can offer you. If you’re in a review period with your current supplier, we’ll assess the business phone line market and present you with the contract options available. However, if you are still under contract we will set a all back in our systems and WE will call you to make sure we get the best business phone line installation costs and sorted before your current contract comes to an end.